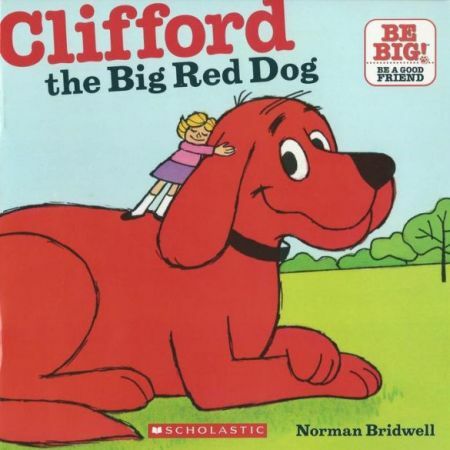 Meet Clifford and Emily Elizabeth in the original Clifford book! Clifford is big. Clifford is red. But most of all, Clifford knows how to be a good friend.